This is the first review I’ve planned. I bounced the idea of a few #vmugdk’ers who thought it could be a fun thing to do. So here goes the first review, and if people like it I’ll keep going. 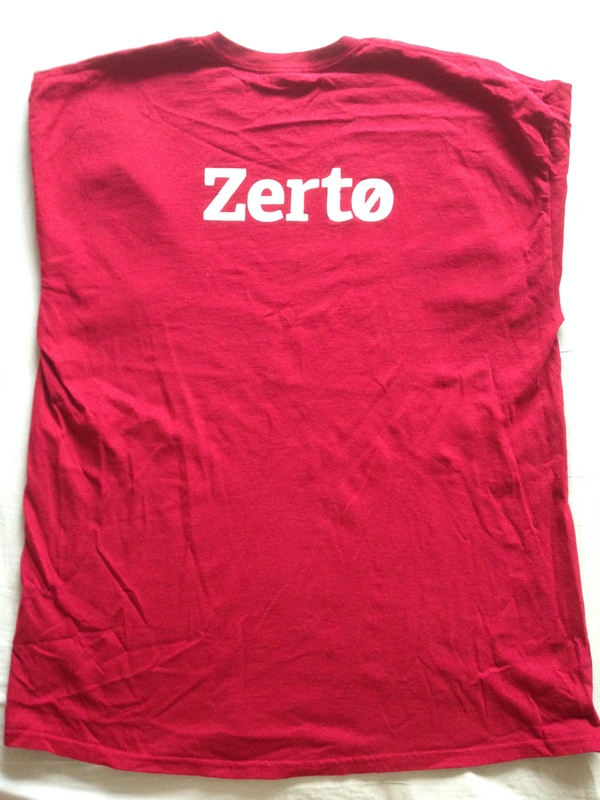 Thinking about doing this under VMworld 2014 as well, it could be fun to do review while there and point people towards the nice t-shirts and maybe get feedback on where to get some myself. To start of this review, I’m gonna review 1 very good one, one which is O.K. and 2 very bad ones, detailing what I find good about them and what I find wrong with the bad ones. 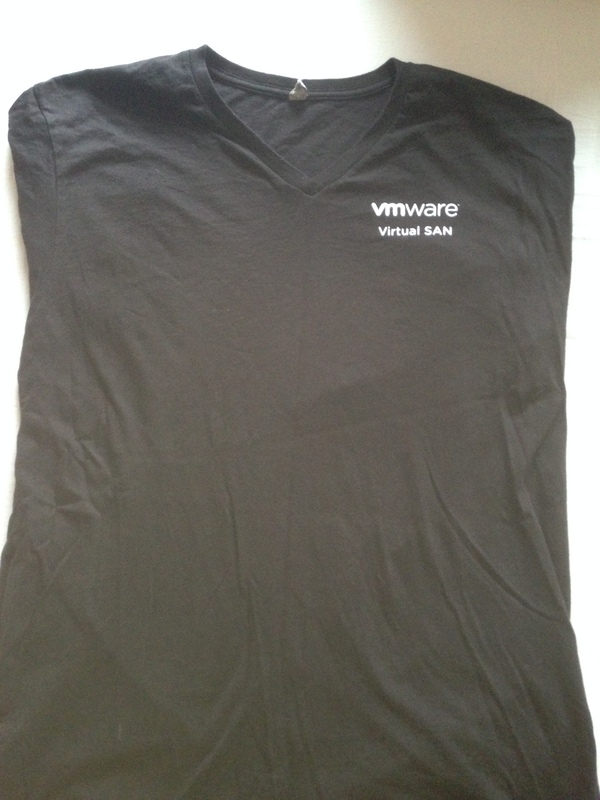 First one is a shirt from VMworld 2010 in Copenhagen. 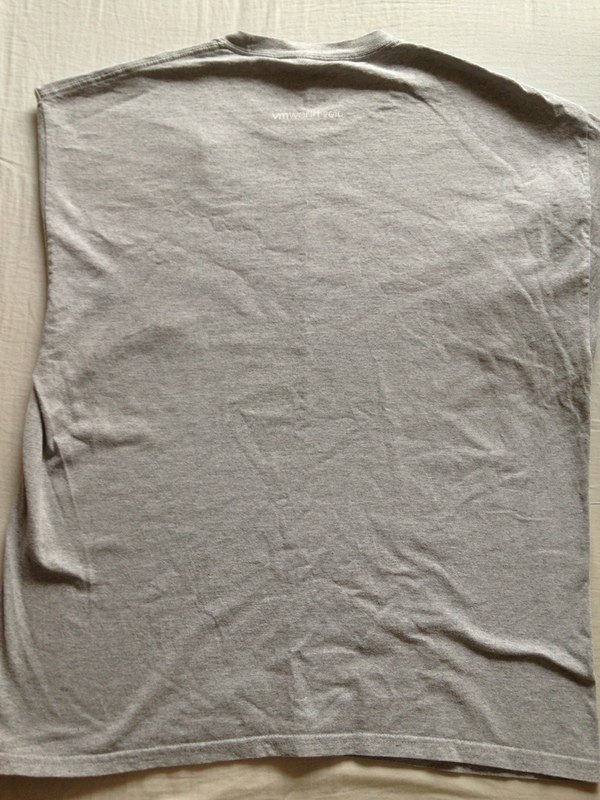 Quality: After a few washes, this T-shirt has gone out of shape, become wider and shorter. Conclusion: The fabric feels a bit thin, but the print is still kept very neutral, a good choice. Second one is from VMworld 2013 in San Francisco. 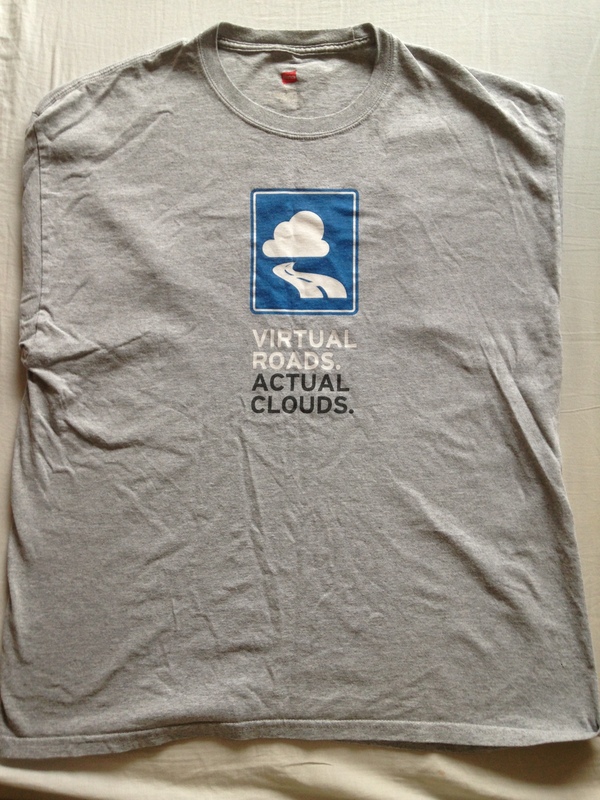 Name: Official VMworld T-shirt of 2013. Print: The print is still very visible after a lot of washes, colors are starting to fade a bit. Again not very aggressive print and something I could wear when not at work. Conclusion: One way to make people wear your shirt is to get one of a good quality. Well done VMware on this one. 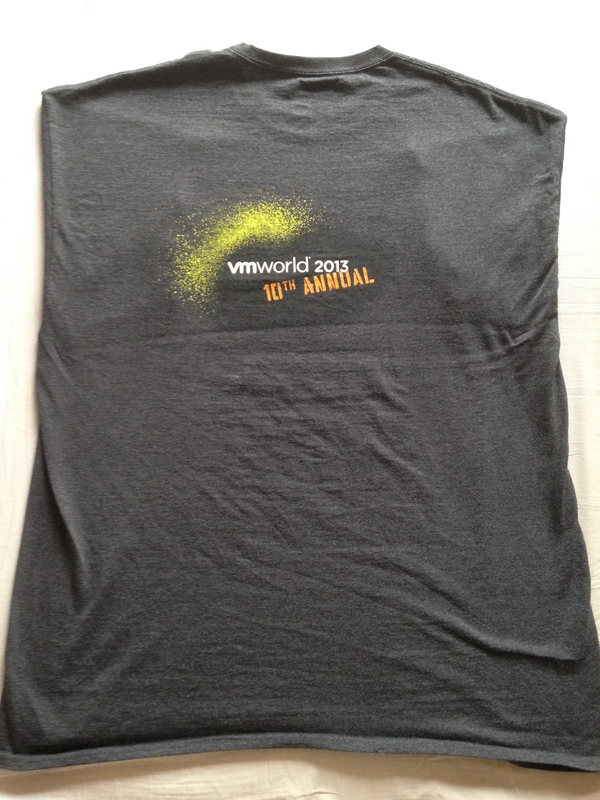 Third is also from VMworld 2013 in San Francisco. 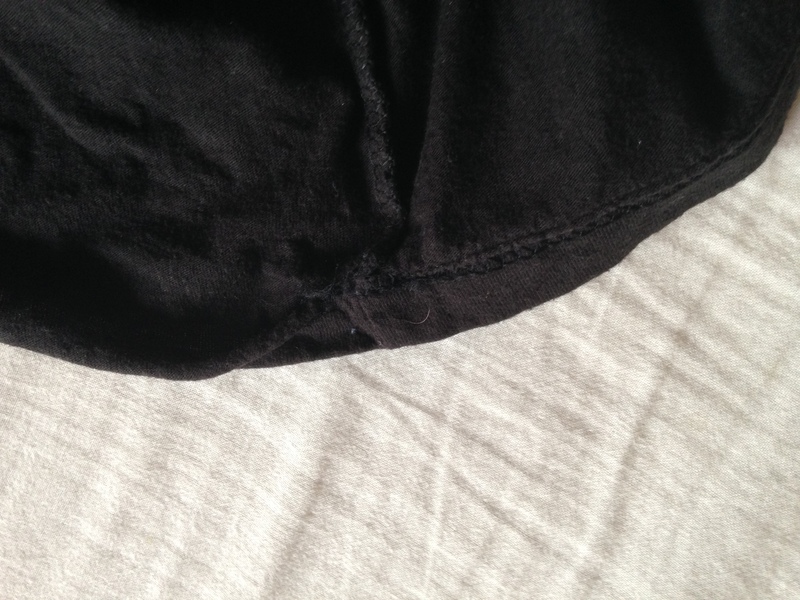 Quality: I’ve only been able to use the shirt twice, as the second time it got washed on normal temperatures it got out of shape and the sewing at the bottom started to unravel. I have 2 of these t-shirts and both has done this so guessing its the general quality of the t-shirt that is to blame. Print: The print stays on pretty good and is quite ok at the front. The back is the official 2013 Defy Convention logo with the vsanbeta tag. Conclusion: As VSAN was only at the beta stage when VMworld 2013 was running, that might be why they skipped on quality here. But with the low quality it means that this is not a t-shirt I can wear again, which kinda defeats the purpose of sponsor t-shirts I would guess. 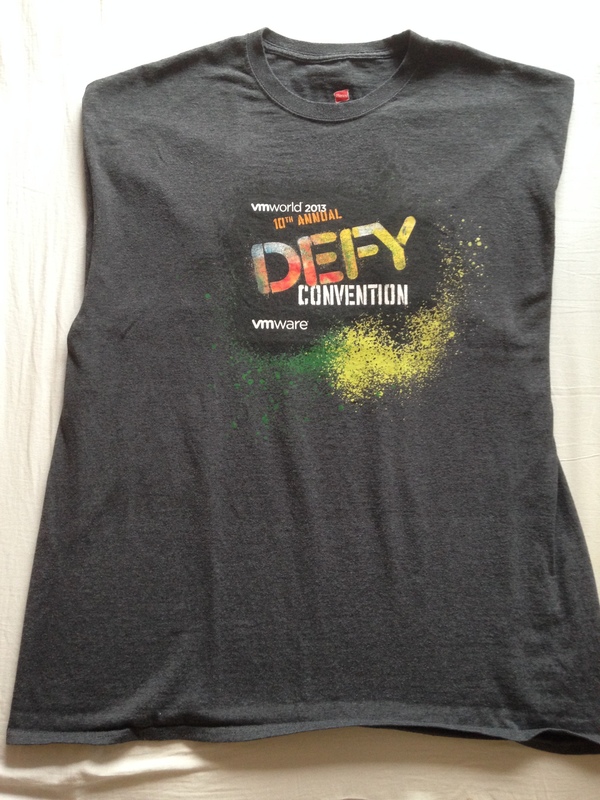 And the fourth is from VMworld 2013 in San Francisco. 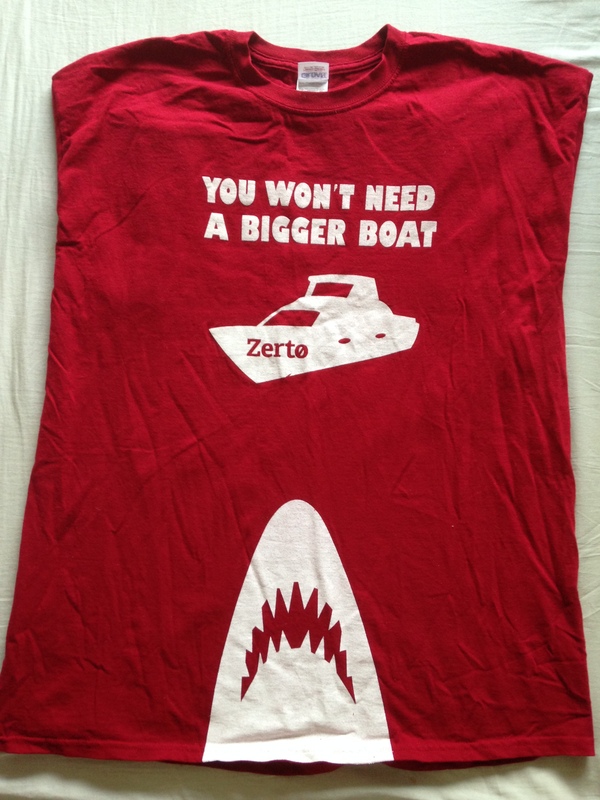 Quality: This t-shirt has only been washed once, but seems to already be a bit out of shape. 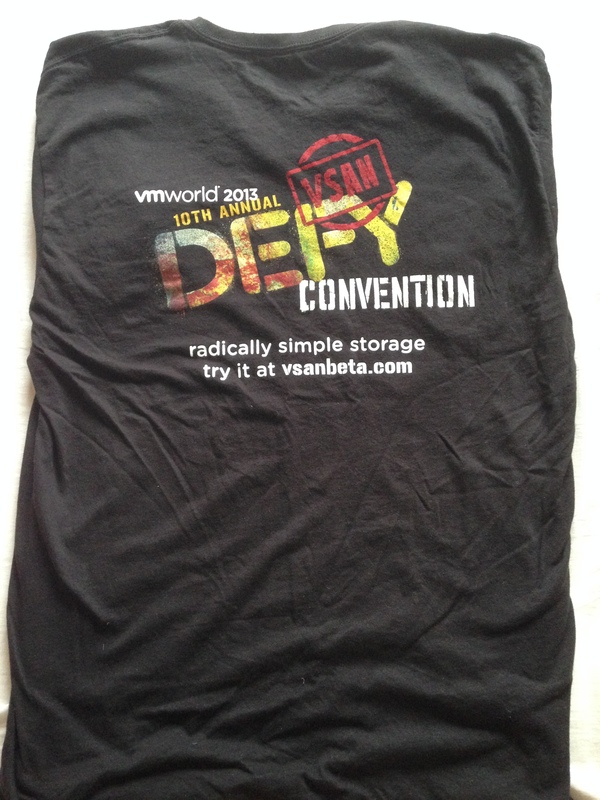 But it seems to be a nice quality cotton, somewhat thicker than the VSAN one. Print: What can i say here… who would wear this t-shirt anywhere but at the convention where you could win something by wearing it.